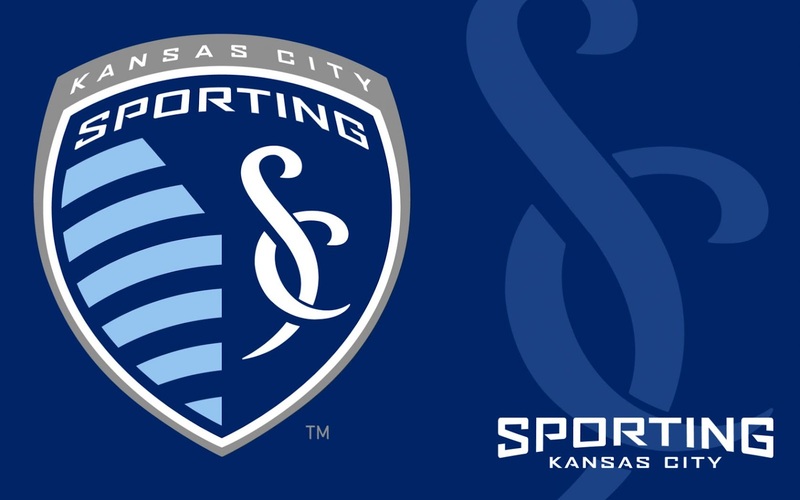 KANSAS CITY, Mo., Feb. 1, 2019 /PRNewswire/ — GreenFields USA is proud to announce that it is now the official synthetic turf partner for both SportingKansas City and Pinnacle National Development Center, the club’s world-class training facility. This partnership includes two new IRONTURF™ fields at Pinnacle, as well as several smaller installations at the facility. IRONTURF is GreenFields’ premium woven turf product. 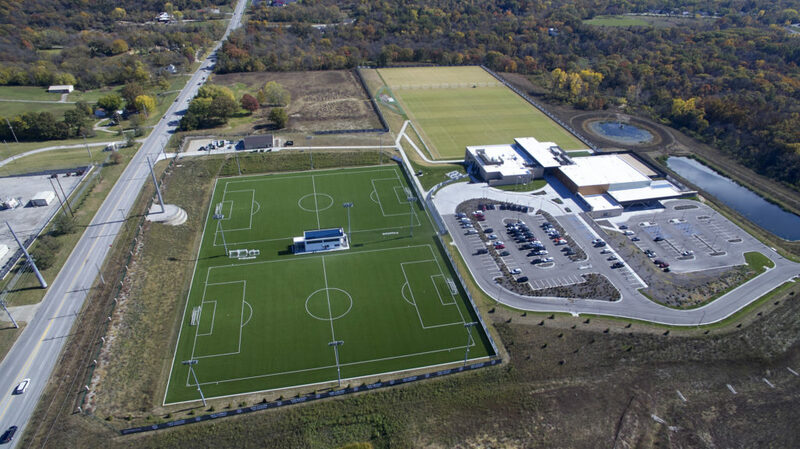 Two new IRONTURF fields at Pinnacle National Development Center, the world-class training facility for Sporting Kansas City. It’s not only Sporting KC players who will enjoy the top-of-the-line playing experience — U.S. Soccer also uses the facilities for its coach- and referee-training sessions. IRONTURF’s patented woven technology is unmatched for playability, durability and safety. Eight ALLSPORT Ultra fields at Wyandotte Sporting Fields. ALLSPORT Ultra is the tufted form of GreenFields’ IRONTURF product and premier tufted turf offering. IRONTURF is quickly becoming the turf of choice for the country’s toughest sports, with recent installations at Charlotte Motor Speedway, University of Arkansas – Pine Bluff, and more. For more information about IRONTURF’s premium woven turf, visit www.ironturf.com. OYO Soccer Building Bricks - Really, it's Football, right?